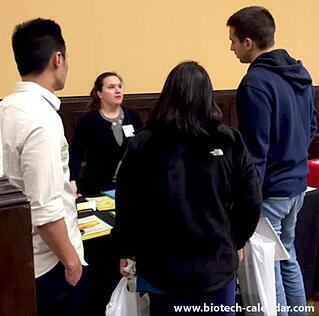 The University of Pennsylvania, Philadelphia is consistently working to be at the forefront of life science research and the $1 Billion market there shows it! The school recently opened a new $27 Million facility on the medical campus with 24.000 sq. ft. of dedicated research and cell therapy manufacturing space. 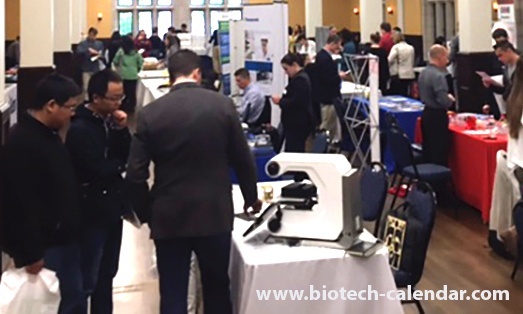 Biotechnology Calendar, Inc. will return to UPenn in the spring of 2018 with the 19th Annual BioResearch Product Faire™ and invites life science exhibitors to join! UPenn received $24 Million five-year grant to create a Science and Technology Center focusing on researching the way cells exert and are influenced by the physical forces in their environment. Jon and Mindy Grey gave a $21 Million gift to the Basser Center at UPenn's Abramson Cancer Center for research aiming to cure cancer caused by the mutation of the BCRA gene.